At Celebration, we believe that children are a heritage from the Lord and should be trained to be “Like arrows in the hand of a warrior…” (Psalms 127:4). 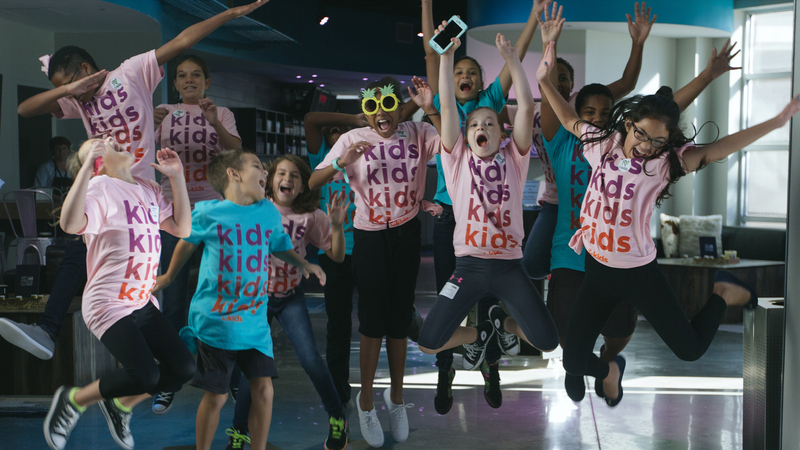 Because of that, our cKids services utilize curriculums that will teach your kids the Word of God in a creative, fun, and age-appropriate way. We value safety as a top priority and have crafted engaging environments that will help your child grow in wisdom, stature, and in favor with both God and man. 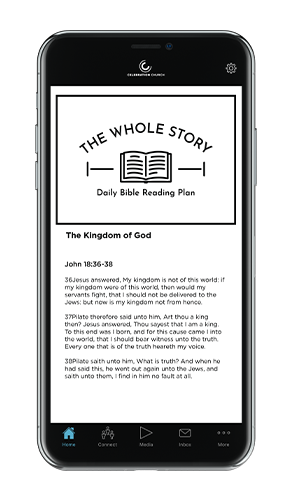 Our Nursery Preschool curriculum is based on our very own “The Whole Story: A Life in God’s Kingdom Bible” reading plan that will align most of the time with the curriculum our church is doing as a whole in the main service, along with our cKids Elementary and Riot ministries. Along with The Whole Story, we will use YouVersion’s Storybook Bible as curriculum with our Nursery Preschool aged children. 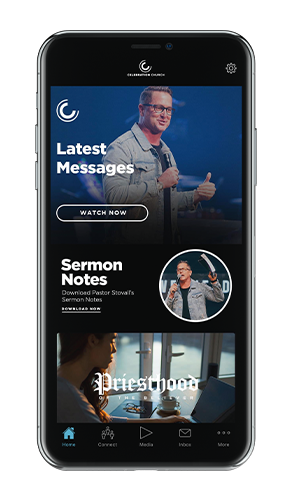 Engagement, quality, and ease-of use are at the heart of this curriculum, created to work in tandem with the Bible App for Kids. Our desire is for your child to engage with the curriculum in both cKids and at home with the family. The Whole Story: A Life in God’s Kingdom is our in-house curriculum that Celebration Church has created from start to finish. Our cKids curriculum team wrote state of the art lessons that will come alive in our Elementary services through our Hub City characters. The benefit to this curriculum is that it will align most the time with The Whole Story reading plan that our church is participating in daily, along with the curriculum in our Riot ministry, so that you have an opportunity for discussions about the Word of God in your household. This resource is the over-arching Bible reading plan that our church is doing that will be available as a resource for you to start conversations about the Word of God in your household. Safety is our number one priority with your child. Each time you check your child in, you will be asked to show your tag, as well as your child’s tag, to a security team member. To help expedite the process, it is suggested that each family place their stickers on before going through the doors. Security is placed at every entrance to ensure the safety of your child. No one will be admitted into any of our cKids areas without a security sticker. 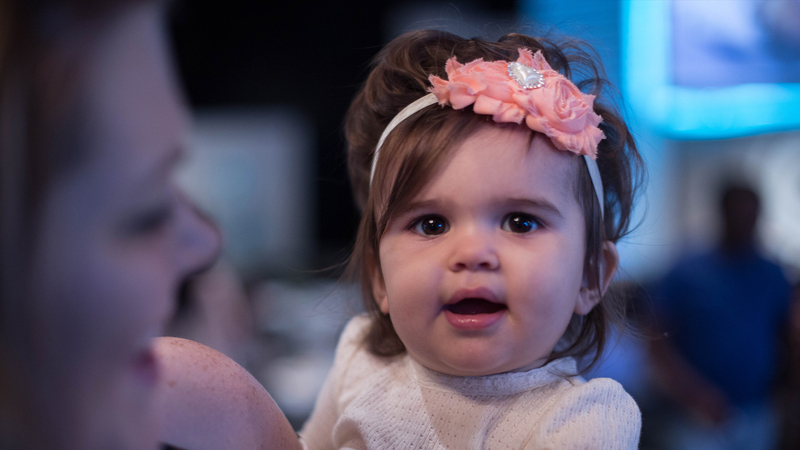 We have Nursing Mother’s rooms at all of our locations available in the cKids Nursery/Preschool area with comfortable chairs and a live feed of the service. If you wish to attend the service with your child, we have a Family Lounge at the Arena location just for you.